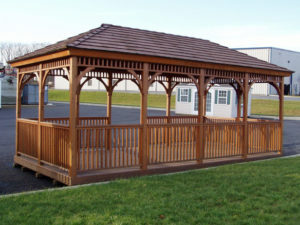 Take advantage of your outdoor environment by trusting us to build a gazebo for you. These structures are ideal for private properties or public parks, where people can gather to enjoy a picnic or meetings with friends. 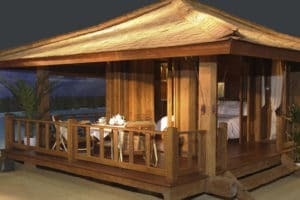 At Royal Woodwork, we can build gazebos of any size and design. These are outdoor structures with a roof in many shapes so that you won’t suffer under the sun or get wet during the rainy days in Toronto, Ontario. Want a round gazebo for your private home garden? Interested in octagonal or rectangular shapes? Our Toronto gazebo builder can create exactly what you want at very competitive fees. 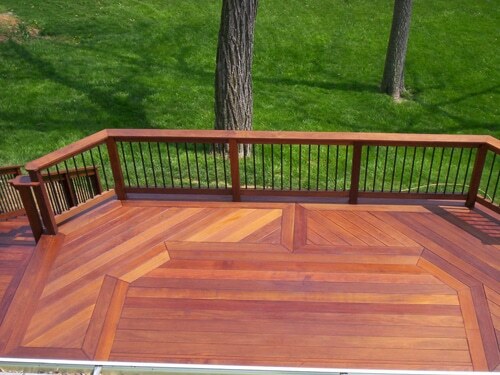 Let our gazebo contractors in Toronto help you. If you are not sure which size will be best for your garden, we can assist you. We make measurements and share with you our experience so that your new gazebo won’t be big enough to occupy the whole garden but still sufficiently spacious to share moments with your friends. Gazebos are excellent outdoor shelters and should be constructed with great care. 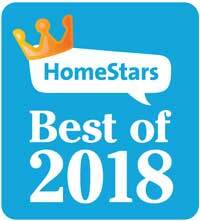 Rest assured that our gazebo builders Toronto team is one of the best in Ontario in terms of experience and commitment. We give extensive attention to the technical part of the job in order to construct durable gazebos. 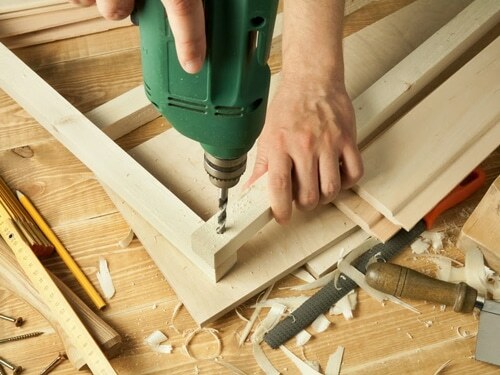 The stability of your wooden gazebo depends on its construction, which is properly taken care of by our technicians. 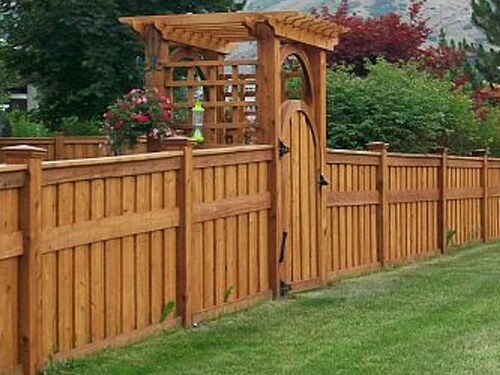 No matter how big your gazebo is going to be, it is constructed with durable wood which is also treated for higher resistance to all elements. 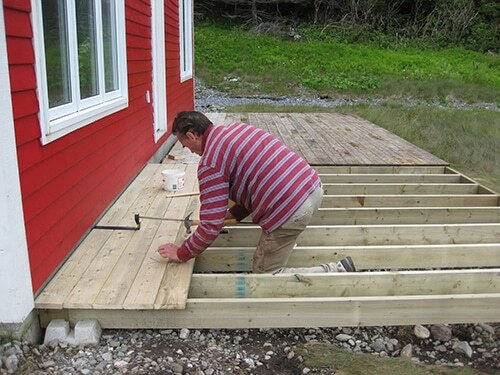 The structure is stable and properly installed at your garden. If you want a custom gazebo build to your requests, turn to us. We respect your requirements, put our experience to our work, and find the best solutions tailored to your requests. No matter of how big you want your gazebo to be or if you want ornaments and trims, our company is the very best choice for gazebo building. Want to beautify the outdoor space and create the perfect shelter to enjoy friends and family? Our gazebo builder in Toronto is here to create it for you.